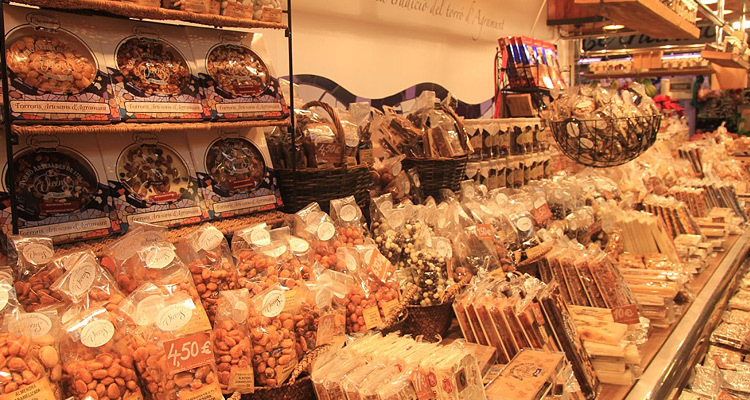 Stroll along el Born’s ancient narrow streets and buy like a true local. From style trendy shops to bizarre gifts and antiques, you’ll find anything in the Born Quarter, the meeting point of art, design and culture. Take a touch of Barcelona home with you! 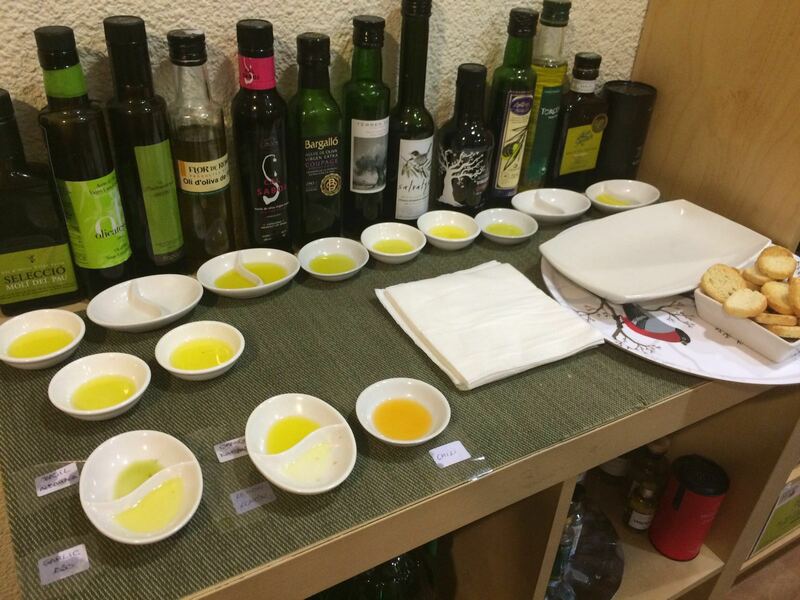 Guide: Not a personal shopper, but an expert guide in shopping who will take you to the most interesting boutiques in el Born. Price includes: Expert guide and entrance to local design shops and boutiques. 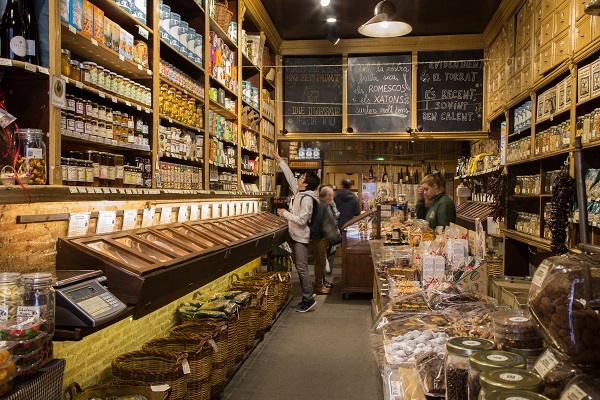 Itinerary: Shopping tour along the Born Quarter with stops in independent boutiques, artisan shops and emblematic historical cafés. Personalised visit to the boutiques. You will walk behind the counter and see the atelier, where the art is created. The guide is not a personal shopper, but someone who knows all about the boutiques and designers in Barcelona. This is a walking tour. Transport is not inclued. 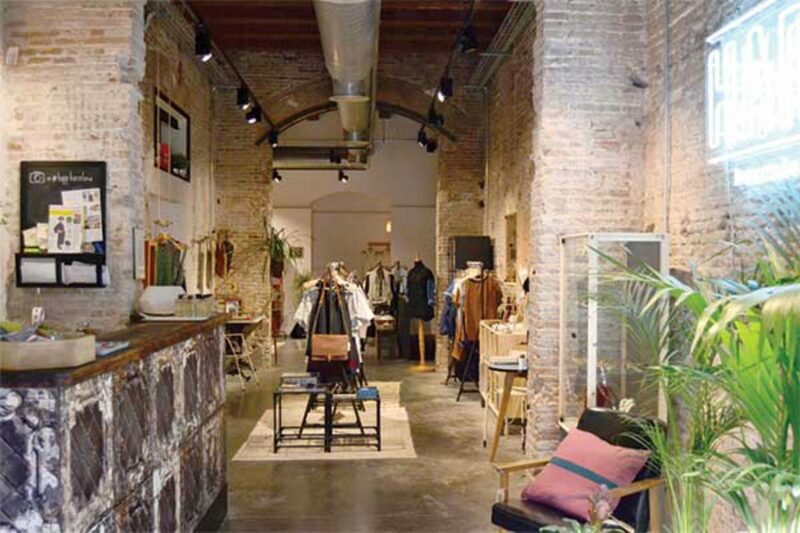 In the heart of Barcelona, right next to the Gothic Quarter, el Born is Barcelona’s crossroad of fashion, bohemian and historical. This trendy neighborhood has attracted Barcelona’s best minds in fashion and, inevitably, their retail shops and hip boutiques. 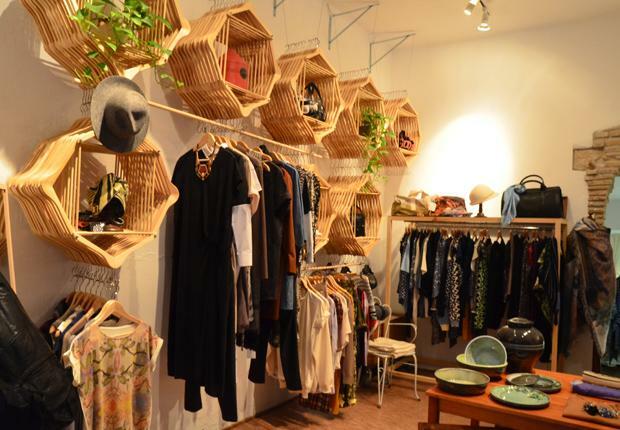 It is definitely the place to find unique Barcelona design clothing in any style, from chic or fancy to vintage. The Medieval Born was the quarter of the guilds, where artisans and craftsmen lived and worked. Today it still preserves the artisan atmosphere and traditional crafts are alongside modern design: ceramics, glass, jewelry, etc. 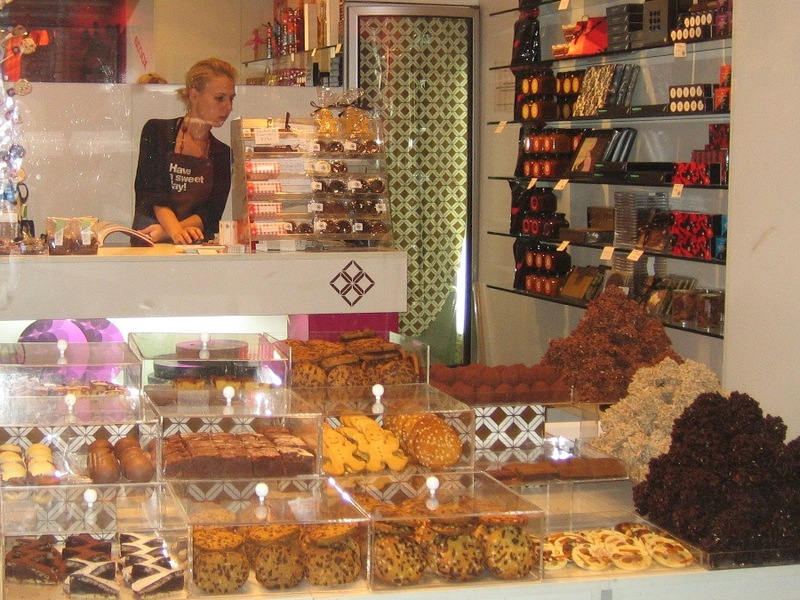 Take a break in a centenary café, el Born has some of the best chocolates in Barcelona! The incredible variety of restaurants and cafes is also an example of the old and new mix, from traditional Catalan to cuisine d’auteur. Shopping is an art, discover it with us! "Guide privée pour voyage solo sur un grand week end de 4 jours à Barcelone" 5/5 stars. A recommander pleinement depuis la constitution du programme avec Julia par internet jusqu'aux visites donnant envie de revenir à Barcelone.